My name is urm…. Shiko and I’m a recovering kitchen gadget freak. I’m that girl with a butcher knife and a heavy duty 8 inch behemoth of a meat cleaver in her kitchen drawers. I seem to have learnt well from some of my older sisters. I won’t say I’ve wasted but I did spend my hard earned cash on gadgets whose frequency of use comes nowhere near justification for the money spent and the space they occupy. Looking back, I’ll admit that in some cases, to a large extent I was driven more by aesthetics and rave than functionality. The mental picture of a kitchen counter with a sparkling clean array of gadgetry was a constant in my mind since young days. And buy I did. I spent more time and money actualizing my dream than I spent being a girl! Yes I see the irony in there somewhere. Alas! Buying and using are two different things! Otherwise explain why I use a mortar and pestle while I have a gadget to pulverize garlic and ginger in seconds? Explain why I would manually chop onions right next to an electronic chopper? Or next to the 40 function thingamabob that was all the rave some time back? The one that chopped, diced and julienned your onions, cabbages, beets, carrots and finger tips to perfection? The one that gained you time in chopping and lost you double time in cleaning tightly packed blades and crevices? It didn’t take me too long or too much financial damage to realize that I’m no gourmet chef after all and that a good all rounder knife or two would do. That even without scales and numerous measuring cups, I can just eye ball my cooking ingredients and still come up with good food. Not too long ago I went on a mad back to basics de-cluttering offensive and offloaded a lot of gadgetry to another unfortunate but only too happy victim of my kitchenalia. But I kept a few gems. In the end the most useful companions in my kitchen are nifty little pieces some of which cost less than 200 bob. 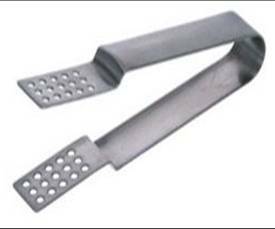 I kept a tea bag squeezer. Flashback, the day I came across it in a shop I almost squealed in delight. Not that I’m a commercial tea bag squeezer but I partake of herbal infusions here and there and squeezing tea bags (untagged especially) is such a chore! For the first few days I did get a little over enthusiastic with the squeezing yes. I almost had a teeth gritted squeeze fest for all the antics I’d been to to squeeze scalding tea bags. I kept a pineapple corer. No I do not eat pineapples for a living. In fact I do not eat them much. My justification for having one is directly proportional to my abhorrence for peeling and coring pineapples. Petty you think? 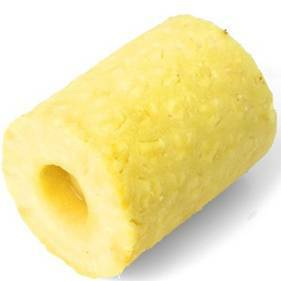 Listen, cored pineapple rings are really cool. And how else do you core a pineapple? 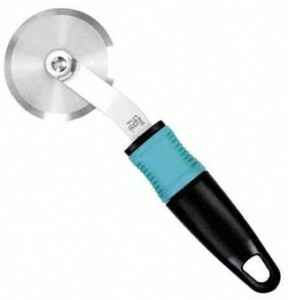 I kept my pizza cutter because I’ve never mastered the art of making thin pizza. My home made pizza is usually piled so high with toppings that it needs a new name. Now try cutting through a mountain of lose corn, mushrooms and such with a regular knife. Once in a blue moon. 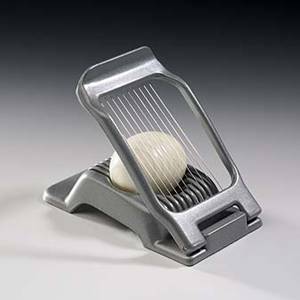 I kept an egg slicer because I use it a lot. 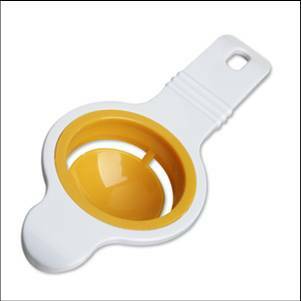 I kept my egg separator because its cute and yellow and is so rarely used its still new. I’m not done kitchen shopping. 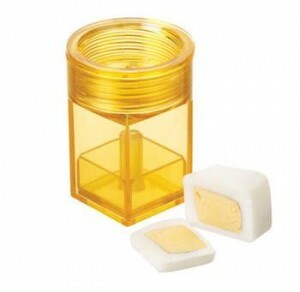 I can’t promise that if I come across a recipe that calls for cubed eggs I’ll not rush to the shops for an egg cuber. Also, I could do with something that can vacuum zap seeds out of water melons. 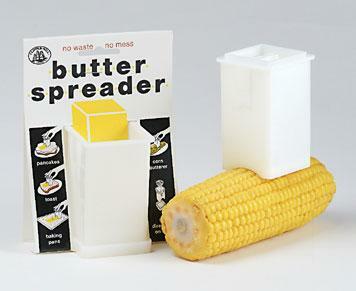 There is such a thing as a butter spreader. No, that I won’t be buying.